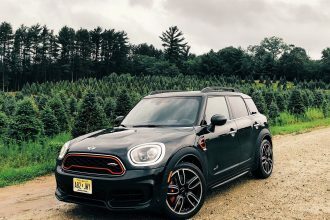 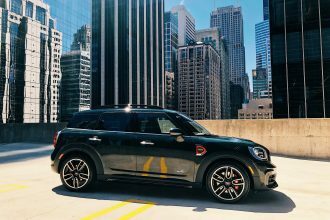 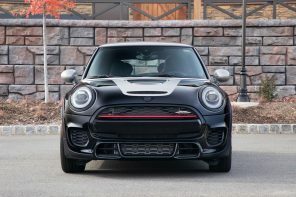 The 2020 MINI Electric. 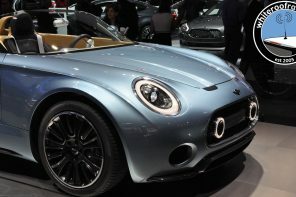 Think i3 drivetrain shoehorned into the current F56 chassis. 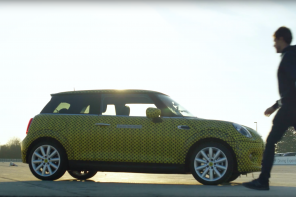 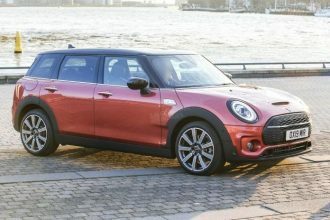 As sources had predicted, BMW is looking to co-develop and produce electric MINIs in a China. 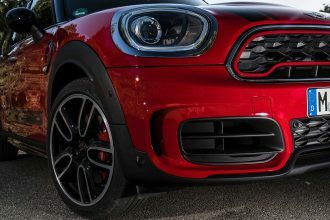 On the face of it, this letter of intent means that BMW is getting very serious about two things: MINI becoming an electric brand and the success in Chinese market. 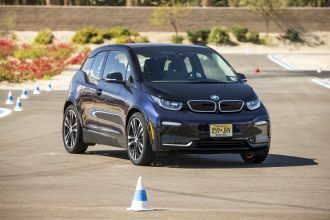 It also represents a smart way forward for BMW as it faces huge costs in moving into electrification. 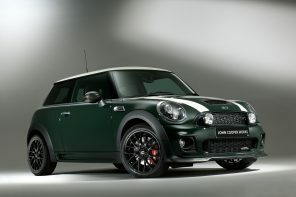 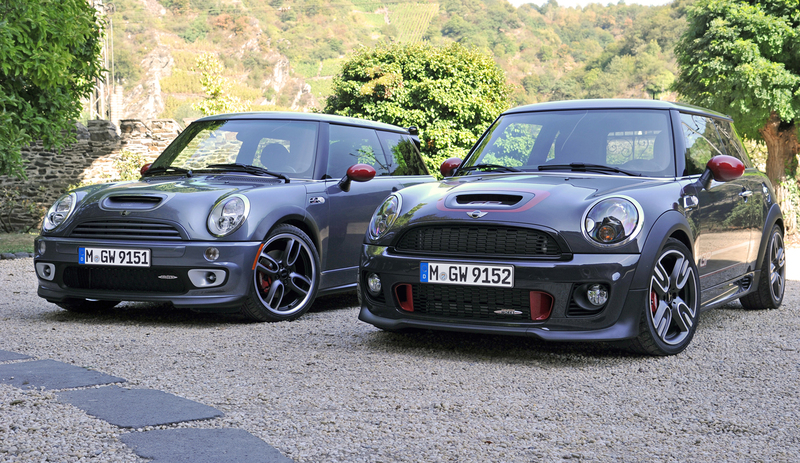 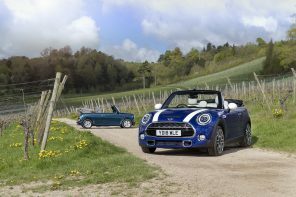 What this doesn’t mean is that BMW will stop producing MINIs in the UK. 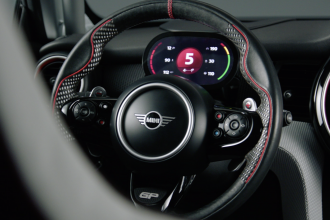 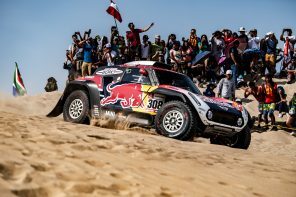 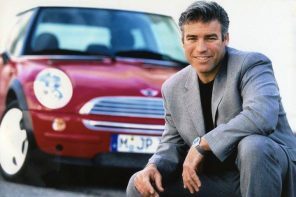 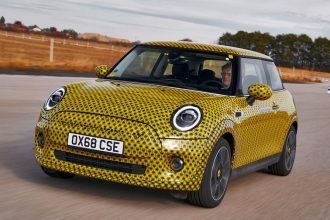 This tie-up would represent a large increase in production scale which would allow for higher quality components and innovation around electrification to be potentially more cost effective for a small brand like MINI. 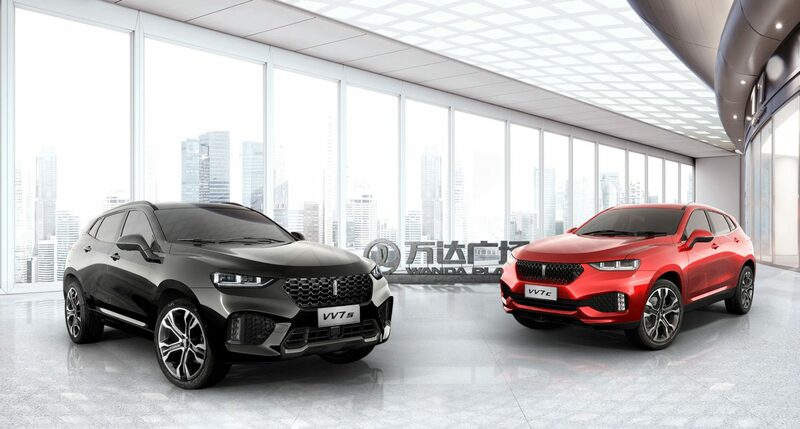 Great Wall’s new luxury divsion Wey looks to be the benefactor of this collaboration as it better aligns with quality of product that MINI and BMW are known for. 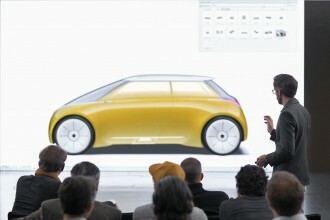 But given what it being dicussed, the collaboration will likely be invisible to the end consumer. 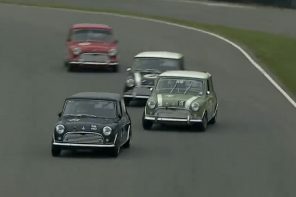 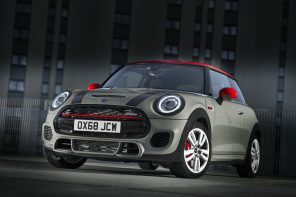 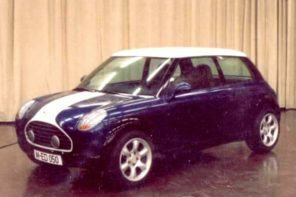 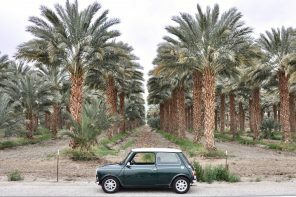 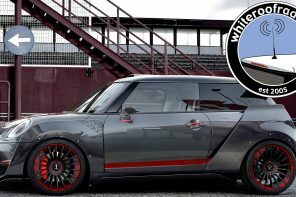 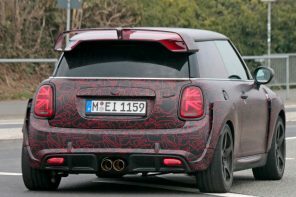 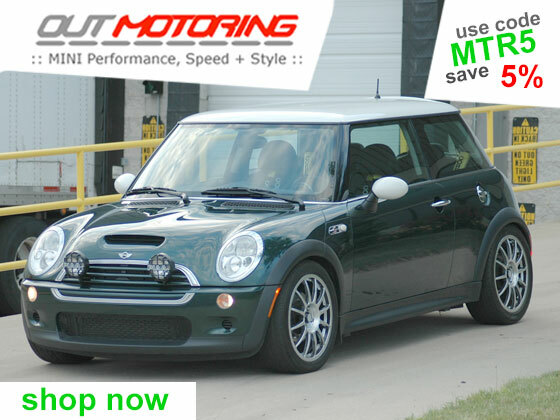 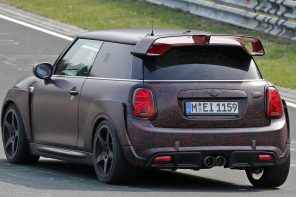 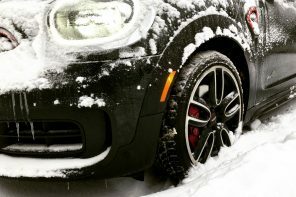 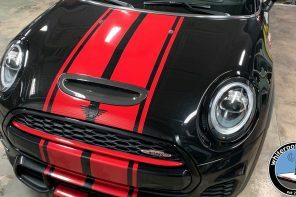 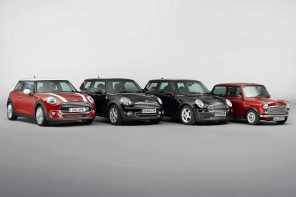 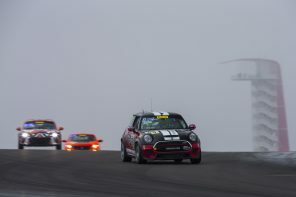 Further it’s likely that the tie-up wouldn’t impact production of MINIs in the UK or Europe but would instead offer BMW a chance to defray the enormous engineering and design costs in creating a overarching platform for MINIs and front wheel drive BMWs – likely totaling close to 1 million units. 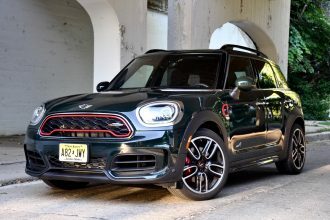 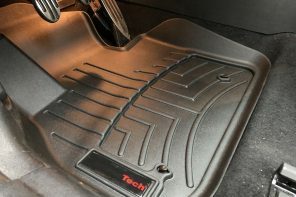 This cost is especially hard to swallow as BMW has vowed to remain fluid when it comes to drivetrain choices for these cars. 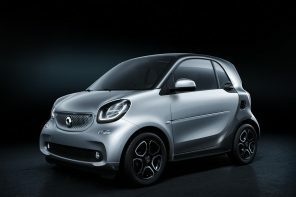 That would means a chassis capable of easily offering petrol, diesel, hybrid and full electric drivetrains. 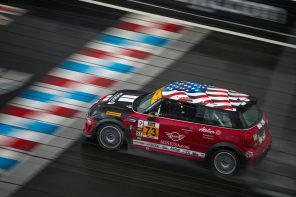 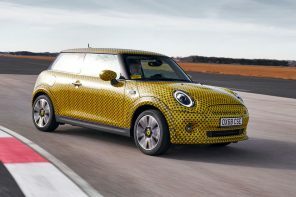 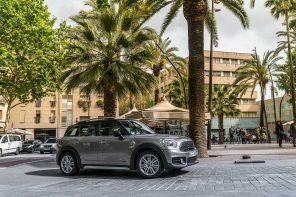 Official News: The BMW Group is in advanced discussions to ramp up the global success of its MINI brand through a new joint venture in China. 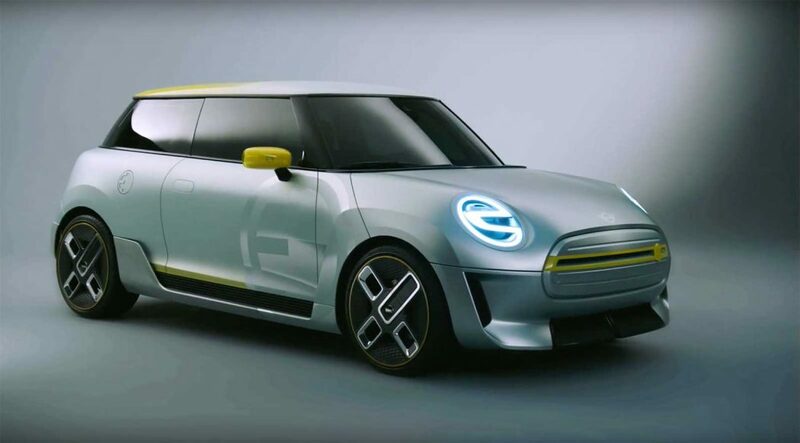 A key element of the brand’s continued strategic development will be local production of future battery-electric MINI vehicles in the world’s largest market for electromobility. 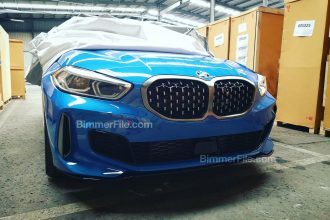 To this end, the BMW Group has signed a “letter of intent” with the Chinese manufacturer Great Wall Motor. 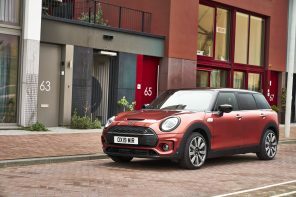 In addition to production of the first battery electric MINI at the main plant in Oxford starting in 2019, this signals a further clear commitment to the electrified future of the MINI brand.